This website is sponsored by the People for Sensible Transportation. We are devoted to spreading information we think is crucial to prevent a disaster. The quality of life in Madison and Dane County and the economic strength of our community are at risk unless we defeat a proposal to increase a county-wide sales tax for trains and trolleys through the development of a Regional Transit Authority (RTA). 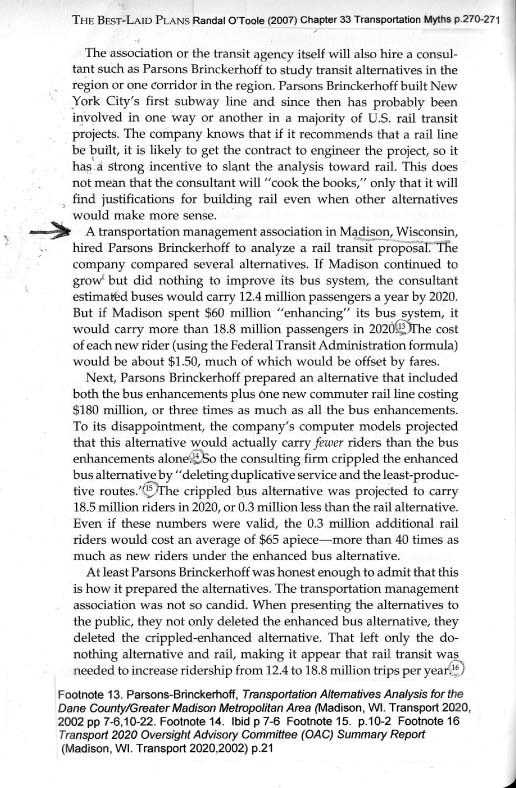 We believe any train and trolley system will rob Dane County of our fine quality of life and divert resources from what is really important to a fanciful proposal of the Transport 2020 Committee and County Executive Kathleen Falk and Madison Mayor Dave Cieslewicz. We are a grassroots organization, made up of concerned citizens who feel we pay enough in taxes! We want sensible transportation that will meet the needs of people like you and me. We drive a car, we take the bus, we ride our bikes, and we respect the environment. We support Specialized Transportation for the elderly, people with disabilities, kids, and people who do not have a car. What you will find on this site are the facts about how to prevent a great train robbery in Dane County. You will also find solutions and positive ideas. 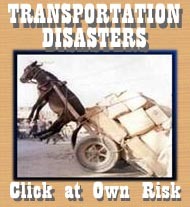 Let's promote sensible transportation such as enhanced bus service and better roads! Please join us by sending us your contact information. Commuter Rail additions in the last 20 years around the U.S. have not reduced traffic congestion, as commuters/travelers/tourists/shoppers prefer the comfort, convenience, efficiency, flexibility, freedom, state of the art technology, safety and privacy of their own vehicles. 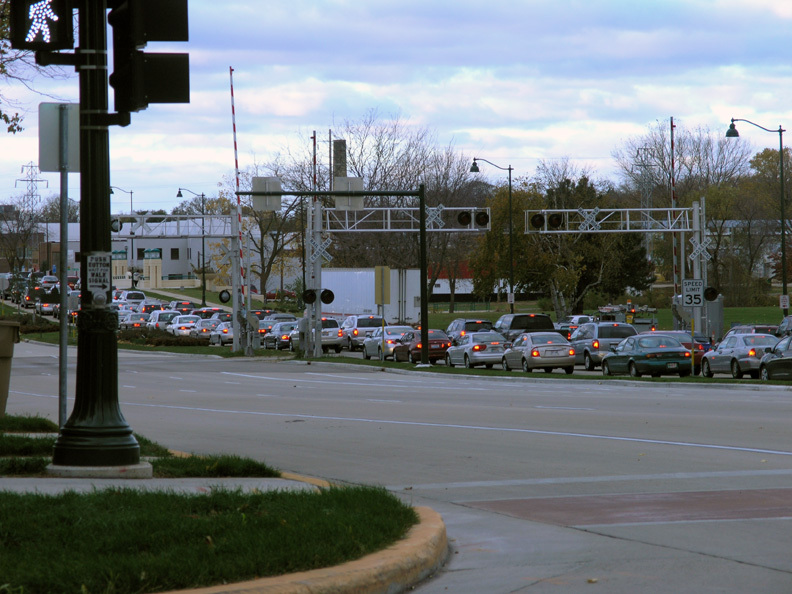 The proposed billion dollar trolley and rail system for the Madison area will increase traffic congestion immediately and dramatically. Visualize the last time you were stopped by a train crossing East Washington Ave. Three lanes of traffic stopped dead in both directions for several minutes. Now imagine 13 train crossings per hour on every major highway into Madison-Middleton-Town of Burke during rush hour everyday! Like the picture in your head? Want to pay higher taxes forever to get this picture? A freight train crosses East Wash about once a week. Imagine 6-13 per hour-- shorter commuter trains blocking all lanes of E Wash and nearly all other main highways into Madison- some several times - during rush hour(s). How long will it take to stop the traffic, wait for the train to pass, and untangle the traffic before the next train crosses? ?